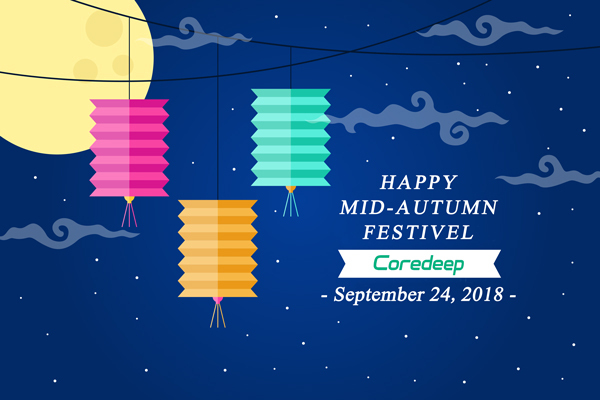 Happy Mid-Autumn Festival,Mid-Autumn Festival,Happy Mid-Autumn Festival-Dental unit Dental Equipment Foshan Golden Promise Import & Export Co., Ltd.
All staffs of Coredeep dental wish you have a harvest season of business in this special festival! We will have a holiday from Sep 22 to Sep 24,2018. 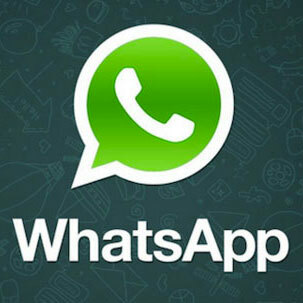 Officially we will back to office on 25th. During the holiday, pls contact with us by email fscoredeep@fscoredeep.com.cn or Mobile for any business.